and how does it impact my parenting? She sat right in the front row of a Connected Families parenting workshop. For the first part of the teaching she listened wide-eyed and engaged enthusiastically. Then things changed. Parents are not usually quick to admit their lack of connection in regards to their family of origin because it can sometimes be painful. Instead, there is a tendency to blame the lack of connection to their child on the child’s difficult behaviors. But often, beneath these seemingly superficial problems, there is an intense sense of grief and loss due to the unmet longing for deep, loving connection that was not present with their own parents, grandparents or another close relative. 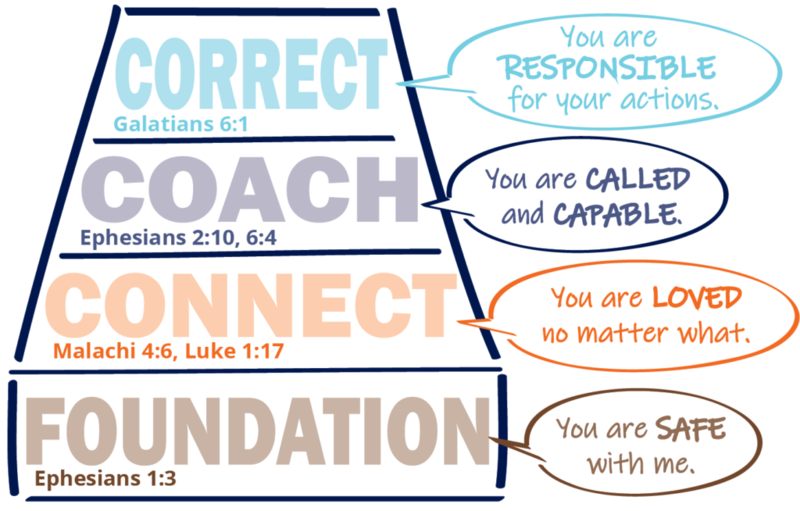 Some parents, like the one in the story above, can readily identify this on their own. Others need help. Still others spend a lifetime trying to either compensate for this loss, protect themselves from the pain, or both. Addiction, anger, depression, overachievement, and superficial relationships are some of the symptoms. 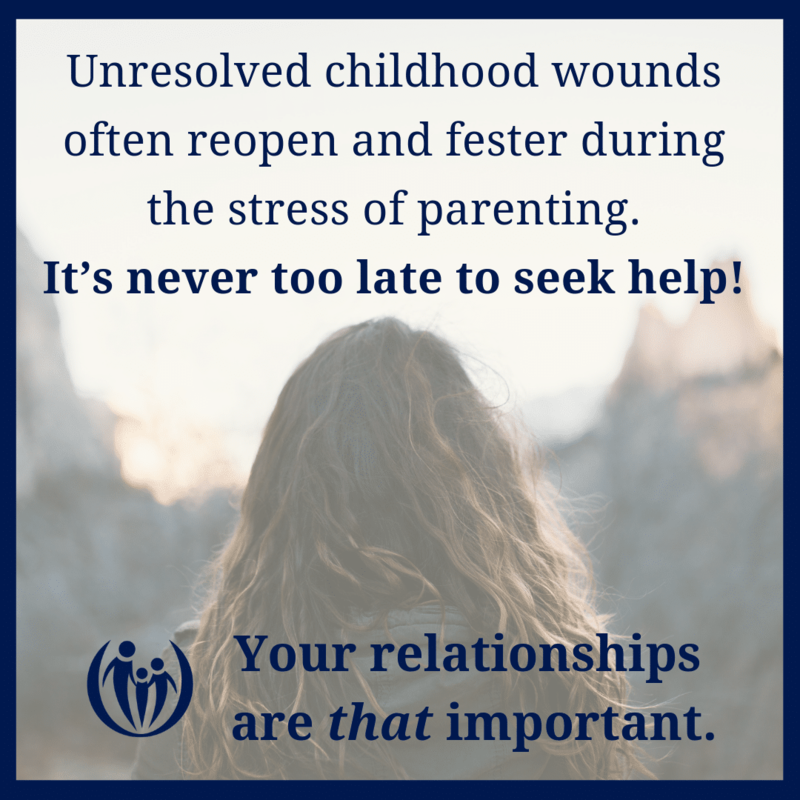 Perhaps the most tragic part of these unresolved childhood wounds is that the wounds often reopen and fester during the stress of parenting. Our children, then, suffer the effects of this. Parents who have not experienced connection — don’t lose hope! 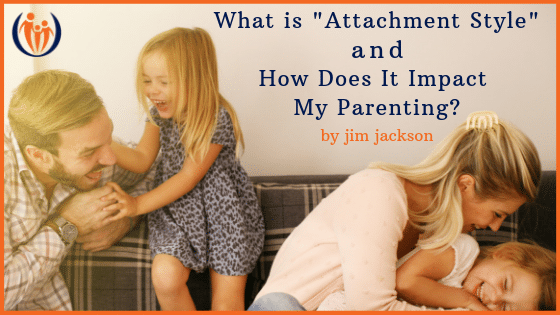 The good news is that attachment wounds can be identified and you can grow along with your kids. If you think that childhood wounds might be keeping you stuck and if you are struggling to experience relationships with your loved ones to the fullest, make this the day you begin to move towards health. Go to the website Howwelove.com and take the Love Style Quiz. The Love Style Quiz takes about 15 minutes and will show you what your love (or attachment) style is: Avoider, Vacillator, Pleaser, Controller, or Victim. Buy the book How We Love Our Kids to understand the way your love style impacts your parenting. Throughout the book you’ll uncover areas for potential growth. If you continue to feel stuck, seek help! A therapist can help you develop a secure attachment style, even if your parents are no longer living or you’ve lost all contact! Search for a therapist that uses attachment theory and a development model (history influences present day behavior) in their practice. Kay Yerkovich (co-author of How we Love Our Kids) has generously provided some extra resources to help you in your journey. It can be a scary journey, but you and your kids are worth it! Make this the year you heal from childhood wounds and toward fullness in all of your relationships. ← Helping Your Child to Want to Take That Shower!